A whopping number of 13F filings filed with U.S. Securities and Exchange Commission has been processed by Insider Monkey so that individual investors can look at the overall hedge fund sentiment towards the stocks included in their watchlists. 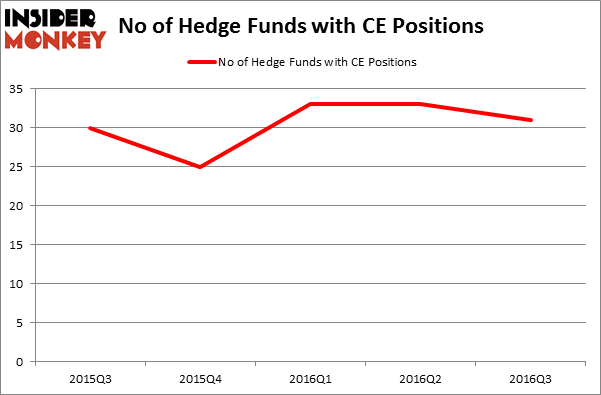 These freshly-submitted public filings disclose money managers’ equity positions as of the end of the three-month period that ended September 30, so let’s proceed with the discussion of the hedge fund sentiment on Celanese Corporation (NYSE:CE). Is Celanese Corporation (NYSE:CE) an attractive stock to buy now? Money managers are unfortunately turning less bullish. The number of bullish hedge fund bets were cut by 2 recently. At the end of this article we will also compare CE to other stocks including Hologic, Inc. (NASDAQ:HOLX), Philippine Long Distance Telephone (ADR) (NYSE:PHI), and Xerox Corporation (NYSE:XRX) to get a better sense of its popularity. 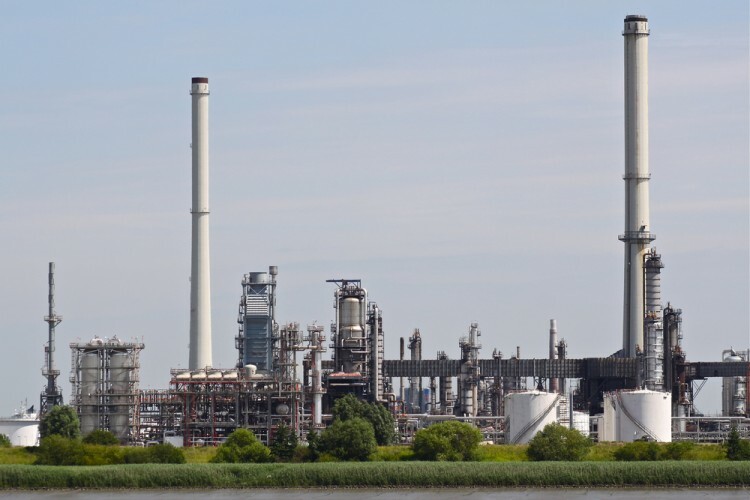 Now, we’re going to take a look at the recent action encompassing Celanese Corporation (NYSE:CE). What does the smart money think about Celanese Corporation (NYSE:CE)? At the end of the third quarter, a total of 31 of the hedge funds tracked by Insider Monkey were long this stock, a drop of 6% from one quarter earlier. With the smart money’s positions undergoing their usual ebb and flow, there exists an “upper tier” of noteworthy hedge fund managers who were increasing their stakes significantly (or already accumulated large positions). According to Insider Monkey’s hedge fund database, GMT Capital, managed by Thomas E. Claugus, holds the largest position in Celanese Corporation (NYSE:CE). GMT Capital has a $316.7 million position in the stock, comprising 6.5% of its 13F portfolio. The second largest stake is held by Cliff Asness of AQR Capital Management, with a $113.2 million position. Remaining peers that are bullish include D. E. Shaw’s D E Shaw, John Overdeck and David Siegel’s Two Sigma Advisors and Israel Englander’s Millennium Management.